Deadwater stage II. 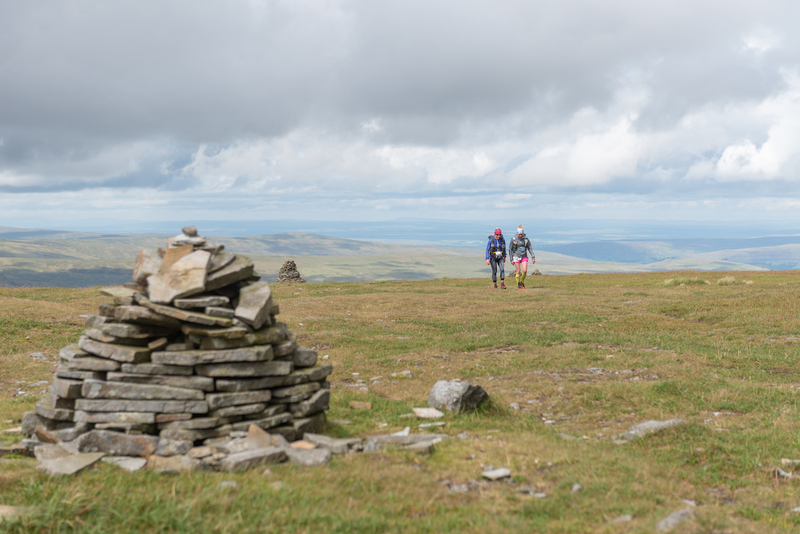 A day of 2 halves, sunshine and runnable trails led competitors to some wild weather over the High Point of the race on Cross Fell. 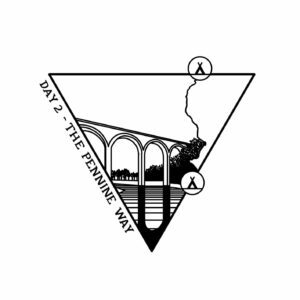 As the stage name suggests, you’ll tackle The Pennine Way on stage 2, for all except the first section. It’s an all too brief journey into civilization, when a few miles into the route you go through Haltwhistle town Centre. There you join an old train line, and now cycle path, all the way into CP1 at Burnstones, then onto Slaggyford where you will join the Pennine Way. You’ll follow the Pennine Way into Alston, and along the river once again to Garrigil (CP2), before a sharp turn up Rotherhope Fell and Alston Moor. That climb continues to summit at the highest point of the entire course on, The mighty Cross Fell (893m), before continuing along the Pennine Way over Great Dunn Fell and descend off Knock Old man into Dufton to find the end of the stage at Grandie Campsite.